Cutting-edge VR delivers a unique perspective on how artisanal tequila is crafted. How can we transport tequila lovers to the Patrón Hacienda distillery to see how each bottle is handcrafted with passion and precision? Live Action + Cinematic CG: Working with director Mark Kudsi, we were the first to bring a unique combination of live action and highly designed experiences to life. Drone Filmmaking: A custom drone captured the bee’s point-of-view, with an airline pilot steering it through tricky terrain. 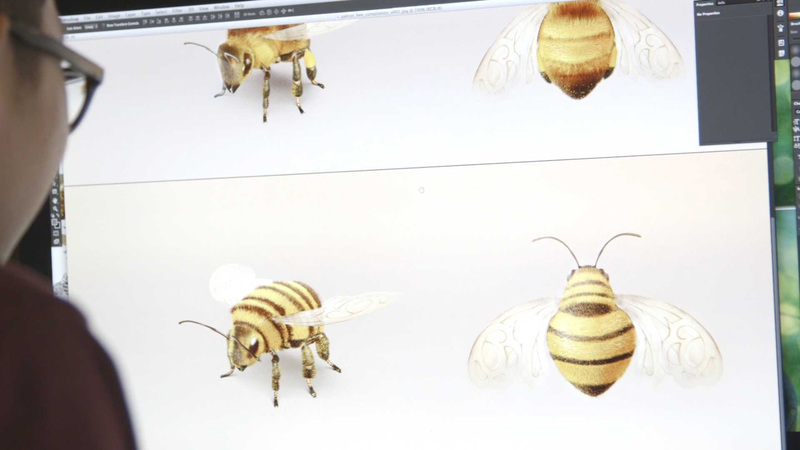 Building the Bee: Our team of visual effects artists created the experience’s ultra-realistic CG elements. 360° Audio: To make the experience fully immersive, we incorporated binaural audio that was captured and optimized by our audio partner, Antfood. To bring the Art of Patrón to life, Firstborn crafted a love story that could only be told through a first-of-its-kind VR experience. With Patrón’s signature bee as the guide, fans watch from the bee’s point-of-view as it chases an agave plant being harvested and transformed into tequila. Delivering this creative vision wasn’t easy. But by leveraging our extensive VR experience, we were able to pioneer a new form of VR development: pairing live action footage with cinematic CGI animation. Along with director Mark Kudsi from aWHITELABELproduct, we partnered with Legend3D, who developed new systems for the project that allowed us to track the CG within 360° live-action footage. To create the unique bee’s-eye point of view, we turned to Aerial MOB, the only drone operator certified by the FAA, to help us create a custom drone for the film. 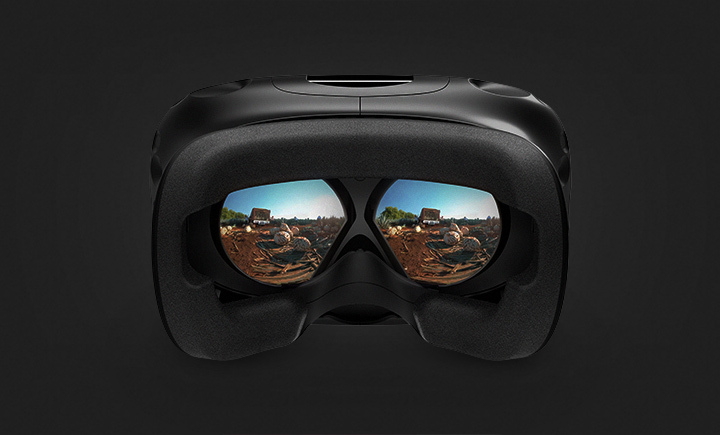 We timed the launch to the brand’s largest tentpole, Cinco de Mayo, so we could take advantage of existing event activations across the nation where our target audience could undergo the experience in GearVR goggles. We also built a custom-created video player allowing users to experience the 360° tour on desktop or tablet, extending our reach. Lastly, the experience was distributed as a 360-video on the brand’s social channel and website. 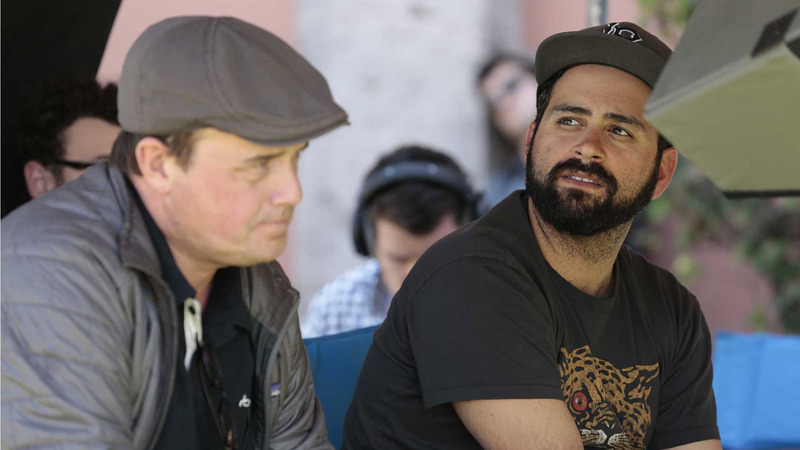 The Art of Patrón Virtual Reality Experience set a new standard in VR production and storytelling, while garnering over 145MM earned media impressions from the press. The experience also contributed to Patrón being named a 2015 Brand Genius by Adweek. The brand continue to use the VR experience to educate bartenders and consumers around the world. 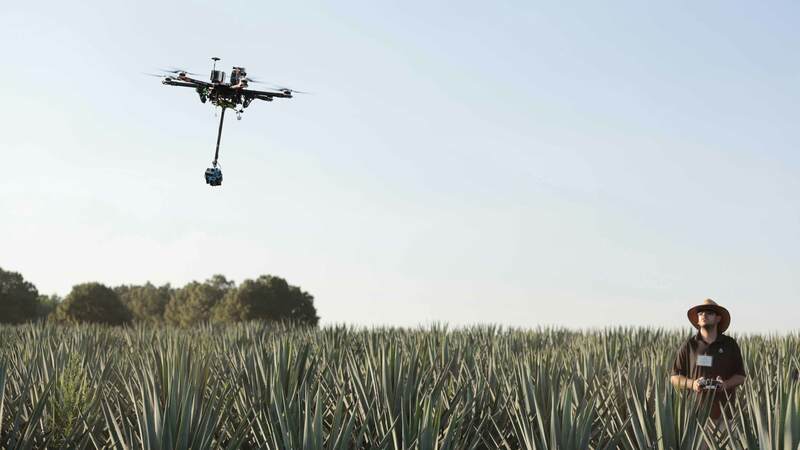 With over 30,000 VR kits in market globally, thousands of people have virtually visited the birthplace of ultra-premium tequila. Every bottle of Patrón tequila is handcrafted with passion and precision—from the agave fields of Jalisco to the distillery floor of Hacienda Patrón. This artisanal process is what sets Patrón apart from its peers, so the brand wanted to offer tequila aficionados the chance to experience it up close and personal. To bring the Art of Patrón to life, Firstborn crafted a love story that could only be told through a first-of-its-kind VR experience. 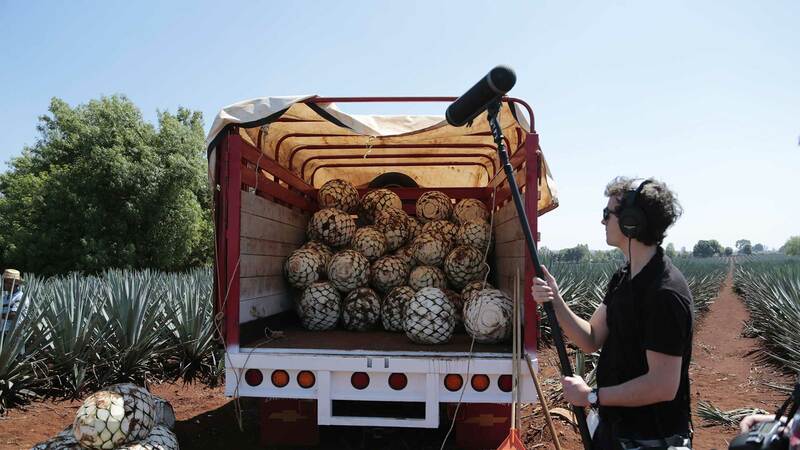 With Patrón’s signature bee as the guide (narrated by John Ventimiglia, the infamous Artie Bucco of The Sopranos), fans watch from the bee’s point-of-view as it chases an agave plant being harvested and transformed into tequila. To deliver on our creative vision, Firstborn pioneered a new form of VR development: pairing live action footage with cinematic CGI animation. Along with director Mark Kudsi from aWHITELABELproduct, we partnered with Legend3D, who developed new systems for the project that allowed us to track the CG within 360° live-action footage. To create the unique bee’s-eye point of view, we turned to Aerial MOB, the only drone operator certified by the FAA, to help us create a custom drone for the film. The Art of Patrón VR experience debuted around one of Mexico’s most pride-filled days—Cinco de Mayo. Fans across the country can experience how their favorite tequila came to be using VR headsets at in-store events. For those at home, Firstborn created a custom interactive player that can be controlled via computer mouse or an iPad’s gyroscope. The experience also earned over 145M impressions.